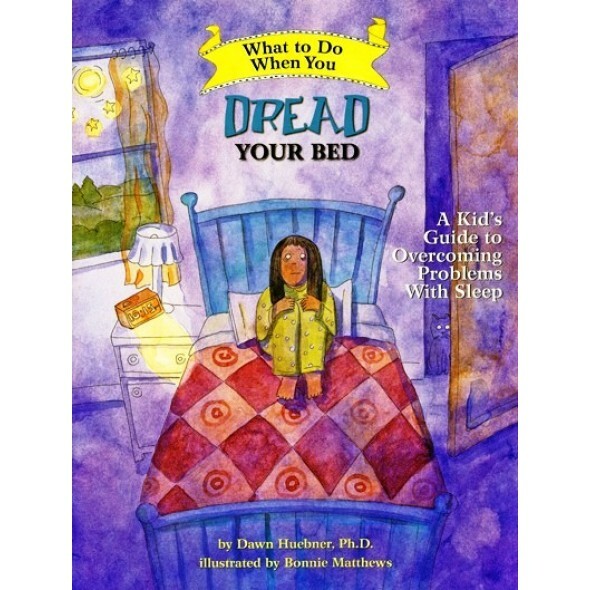 What to Do When You Dread Your Bed guides children and their parents through the cognitive-behavioral techniques used to treat problems with sleep. Fears, busy brains, restless bodies, and overdependence on parents are all tackled as children gain the skills they need for more peaceful nights. This interactive self-help book is the complete resource for educating, motivating, and empowering children to fall asleep and stay asleep - like magic!